It’s a world that fascinates all of us. Around 73.8 million viewers tuned in to CSI in its 15 years on the air. It’s captivating to see them painstakingly go over a crime scene, gather evidence, analyse it and capture perpetrators. Understanding criminology and profiling provides a backbone to understanding the motivation of criminals and prepares you to catch them before they cause more harm. This constantly growing field is producing police officers, investigators, and forensics experts who are more adept than ever at tracking down wrongdoers and bringing them to justice. It’s financially rewarding too. 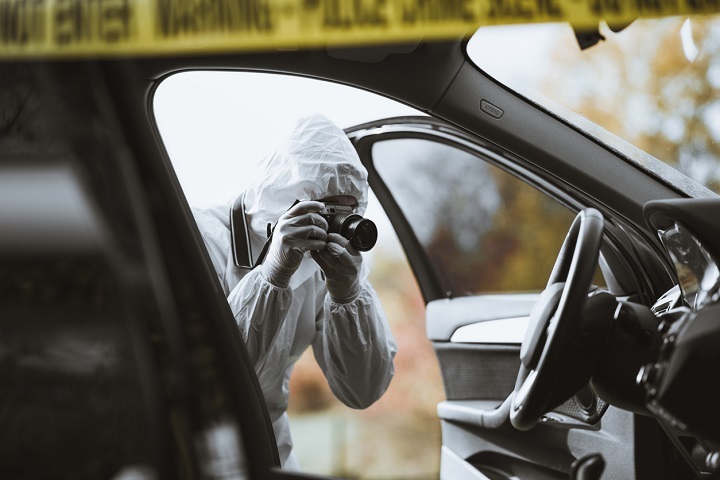 As a crime scenes investigator or forensic science technician, you’ll earn around $57,850 a year while a criminal profiler earns around $63,450. Once you’ve completed this course, you’ll understand their terminology and know why they do what they do. You’ll find the role within criminology that best suits you. You will be well-equipped to start carving out your rewarding career helping the victims of crime and the wider society. Whether you want to learn more out of personal curiosity or want a criminology career, this course will help you. Sign up now to start your gripping journey. It takes a true master to get into a killer's mind - this course will take you there. how can they possibly carry out such horrific crimes? why do they behave in such a way? are some people more vulnerable than others? what are the rights of victims? Criminologists have an exciting and fulfilling career, one that doesn't involve being stuck behind a desk all day! You get to be active, face new challenges daily and, most importantly, help people. Whether your love of crime TV series or novels has whetted your appetite to learn more or you fancy a career catching criminals, this course will help you. You will learn the criminological theories, correct terminology, and phrases used by real detectives and forensic scientists. You’ll understand what they do and why. All IOA courses are accredited and are available for you to study whenever you wish. You can learn at your own pace and, once you’ve successfully completed the course, you can have a certificate to show friends or potential employers how much you have learned. Start delving into the fascinating world of criminology and profiling today! A background education in criminology and profiling opens up opportunities for you to work in crime prevention, regardless of the role you would like to play. 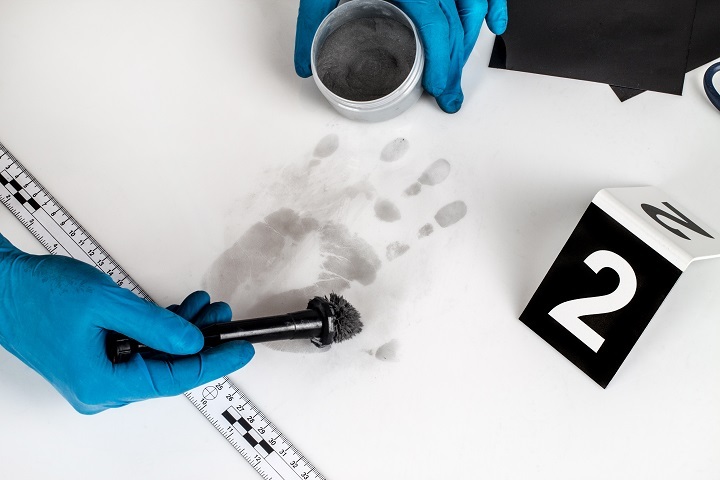 Whether you want to become a detective and track down culprits, or you want to become a forensics expert who helps the detectives analyse the clues, our online Criminology, and Profiling course will help you on your path. 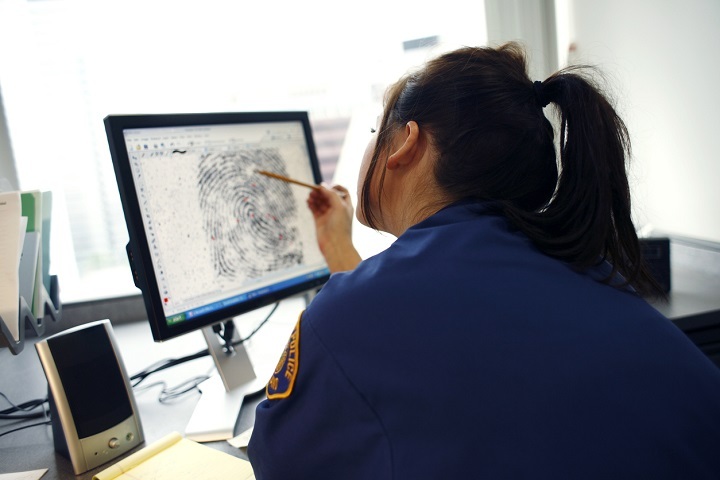 Even if you have a hectic schedule, our online Criminology and Profiling course are here to bring the education to you. Once you are enrolled in the course, you may work at your own pace, on your own schedule, wherever you want. We give you control over your future and help you make sure that the future is bright. International Open Academy courses are designed for anyone with an interest in learning. No formal qualifications are required to study with us. IOA courses are suitable if you want to learn new skills, start a new career, or if you’re already working in a particular industry and wish to upgrade your talents and enhance your resume. Step 4 - Certification: Once you’ve successfully completed your course and passed the exams, you’ll receive your certification. Congratulations on your amazing achievement! What is forensics and where did it start? Taught me a lot of things I thought I may have known but apparently only knew half. Excellent choice of courses, so simple to start and read at your own pace. Fantastic, highly recommend and will be doing more courses with IOA. I love IOA. I have finished many courses and will continue to do so as I have tried other online schools and this one is #1. Modules are easy to comprehend and the exams are not easy, so be sure to study! Good luck on your new journey! IOA had courses on subjects I wanted to study for a reasonable price. I gained knowledge and am able to turn it into an experience.